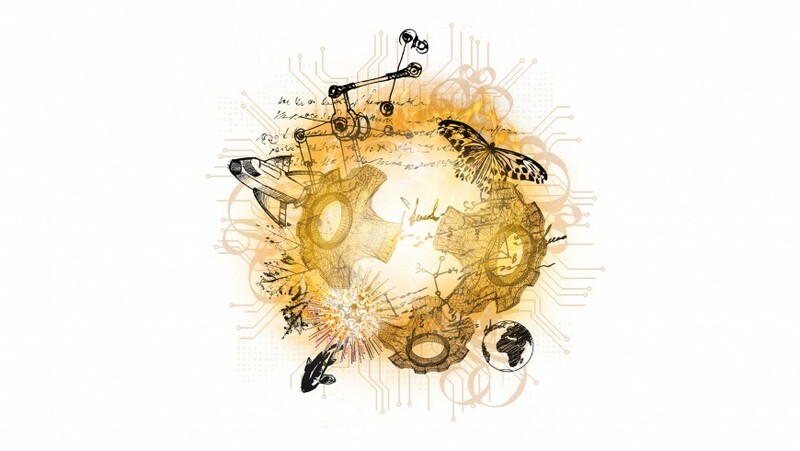 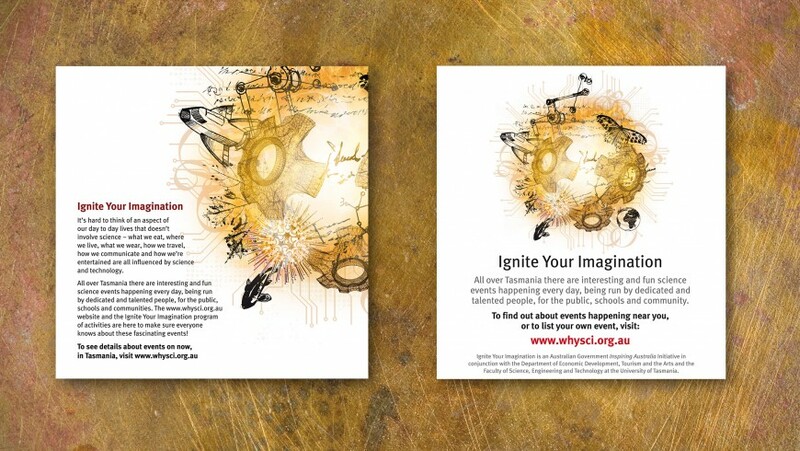 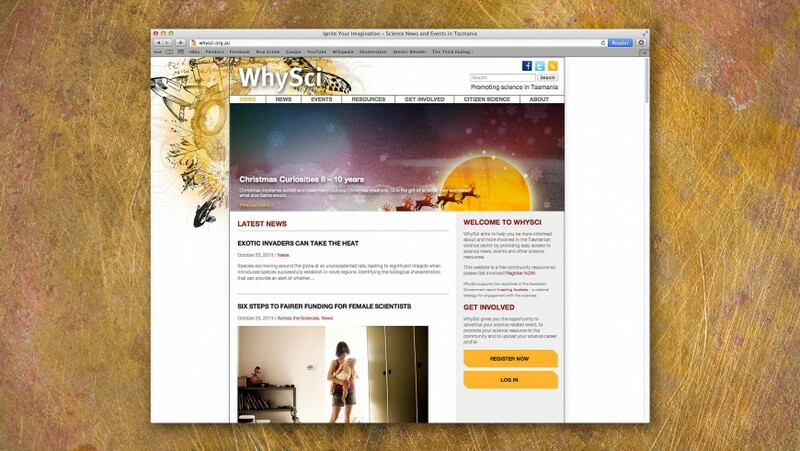 The brief for this project was to develop an overarching brand for the WhySci – Ignite Your Imagination program run by the University of Tasmania and Inspiring Australia. 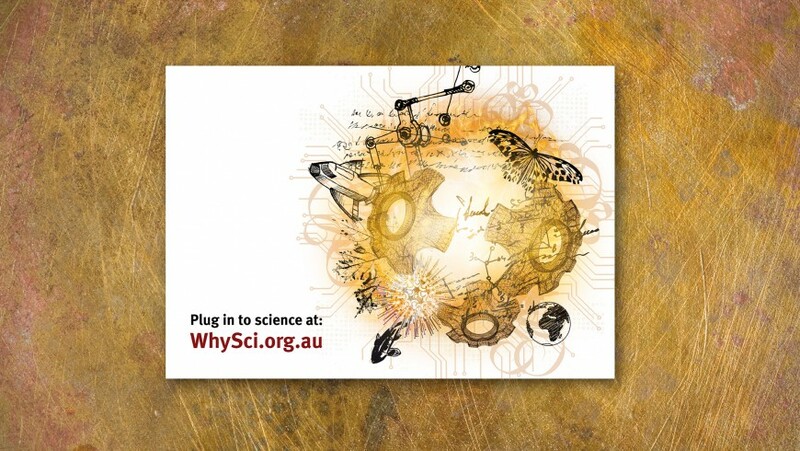 The program promotes science events, activities and forums throughout Tasmania. 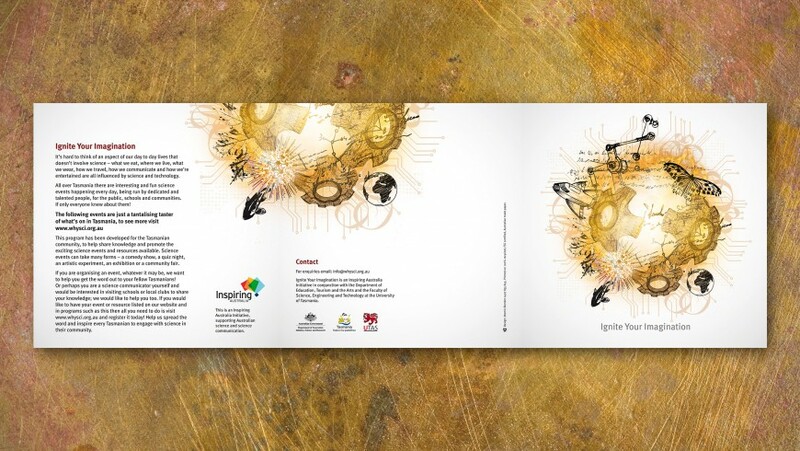 The client needed a dynamic logo to encompass a broad range of disciplines which would translate effectively in print, web and television.